With one month to go until the start of the 31st Tilley Endurables Falmouth Classics event, the Falmouth Classics Association is thrilled to reveal an utterly unique ‘Bligh Boat Race’ between two Bounty Launch replicas. 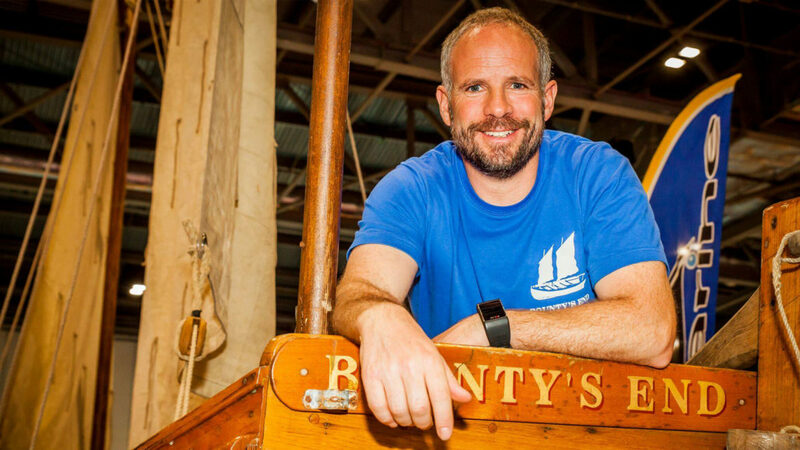 Conrad Humphreys will race his replica ‘Bounty’s End’, against The National Maritime Museum Cornwall’s (NMMC) ‘Bounty Launch Replica’ during next month’s event (22 – 24 June 2018). In 1789, William Bligh and eighteen of his crew were famously set adrift in the Pacific Ocean after Fletcher Christian led the ‘Mutiny on the Bounty’. 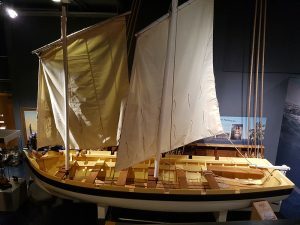 In the 200th anniversary year of Bligh’s death, not one but two replicas of the boat in which Bligh successfully navigated 3,500 miles to safety have been built, and now you can see them race in this unique event. Conrad Humphreys – a round-the-world yachtsman who was involved in the Mutiny series on Channel 4 – will be racing and taking part in the Parade of Sail and Power as well as the Small Boat Parade on Sunday 24th June, in the boat that was built for the TV series and is a replica of the original Bounty’s Launch, called ‘Bounty’s End’. Another replica boat, built by the NMMC for its ‘Captain Bligh: Myth, Man & Mutiny’ exhibition (which closed earlier this year), will also be taking part in the Falmouth Classics Parades. 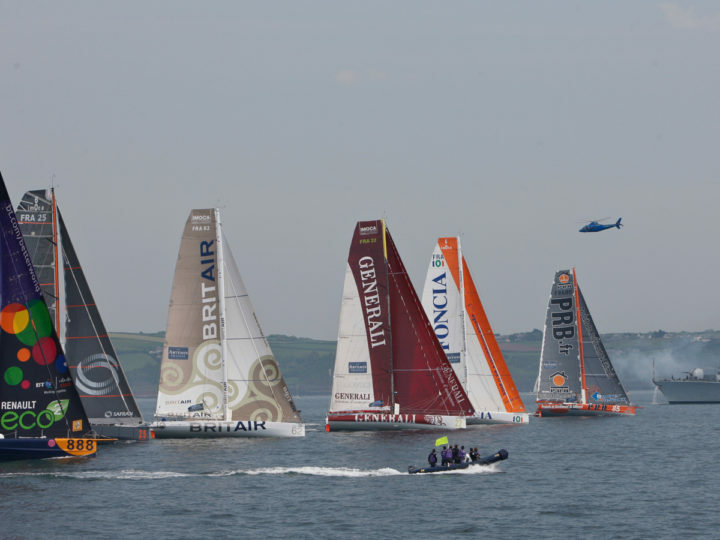 The two replicas of the Bounty launch will then race against each other immediately after the two Parades (around 14:30) in the Carrick Roads. 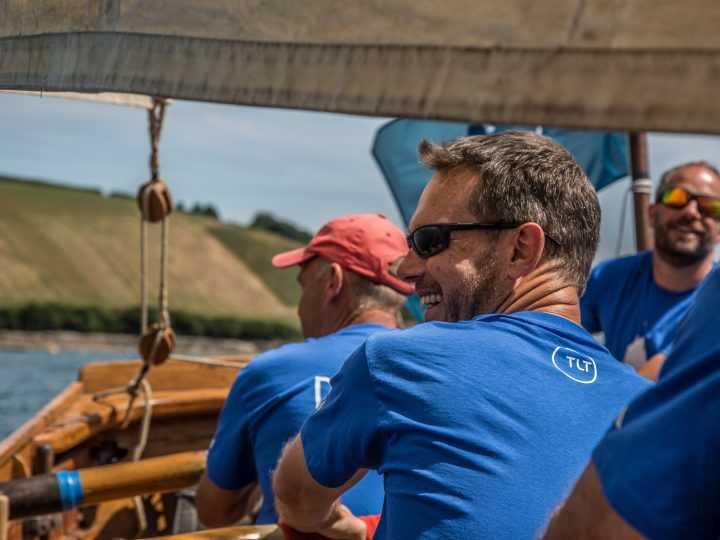 The race – organised by the St Mawes Sailing Club – will involve a combination of sailing and rowing. 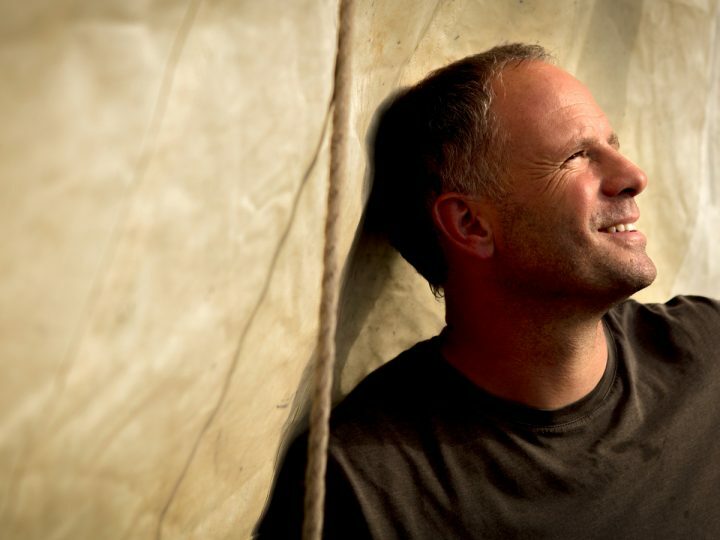 Conrad and his boat clearly have infinitely more seagoing experience compared to the NMMC boat, which (at the time of writing) has yet to hit the water. However, the NMMC is expected to recruit considerably more experienced rowers from amongst the Cornish gig community, so this will be an unforgettable race. 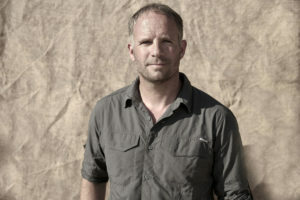 The classic boat ‘Bounty’s End’ – now owned by Conrad Humphreys – was built by Mark Edwards specifically for the Channel 4 series Mutiny, in which she recreated Bligh’s voyage. 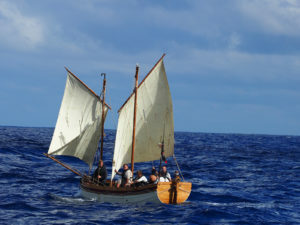 The NMMC team carried out extensive research to ensure their replica boat is as faithful a reconstruction as possible. Research started in June 2016 and the boat build took around nine months to complete. Image_3_The replica built by the National Maritime Museum Cornwall featured in their exhibition ‘Captain Bligh, Myth, Man and Mutiny’.